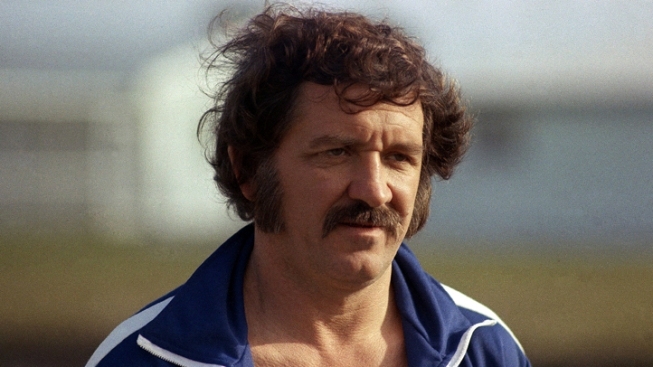 "America has grown up with me," George Lindsey said in an Associated Press interview in 1985. "Goober is every man; everyone finds something to like about ol' Goober." His other TV credits included roles on "M(asterisk)A(asterisk)S(asterisk)H," ''The Wonderful World of Disney," ''CHIPs," ''The Glen Campbell Goodtime Hour," ''The Real McCoys," ''Rifleman," ''The Alfred Hitchcock Hour," ''Twilight Zone" and "Love American Style."